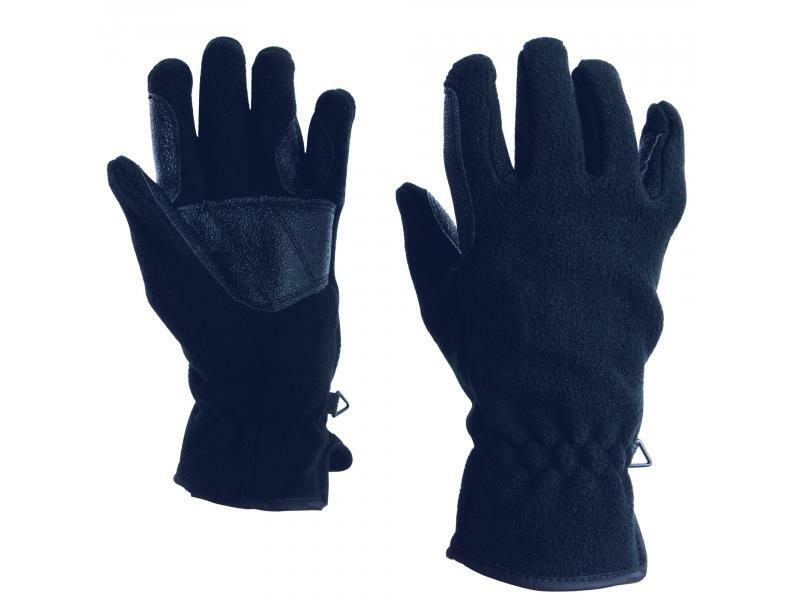 Out of stock since Tuesday, 8 January 2019. Due back soon. 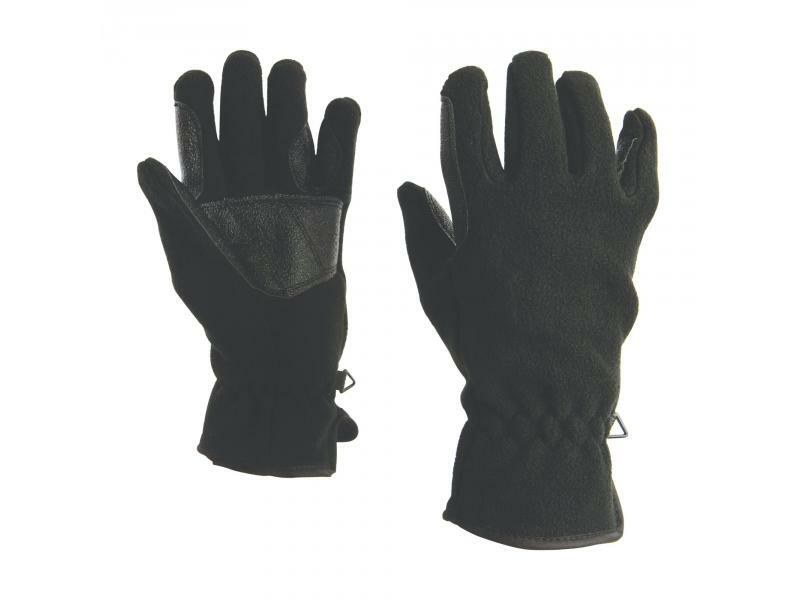 The Polar Fleece Gloves from Dublin are comfortable and warm, the gloves feature suregrip finger reinforcements to give superior grip. 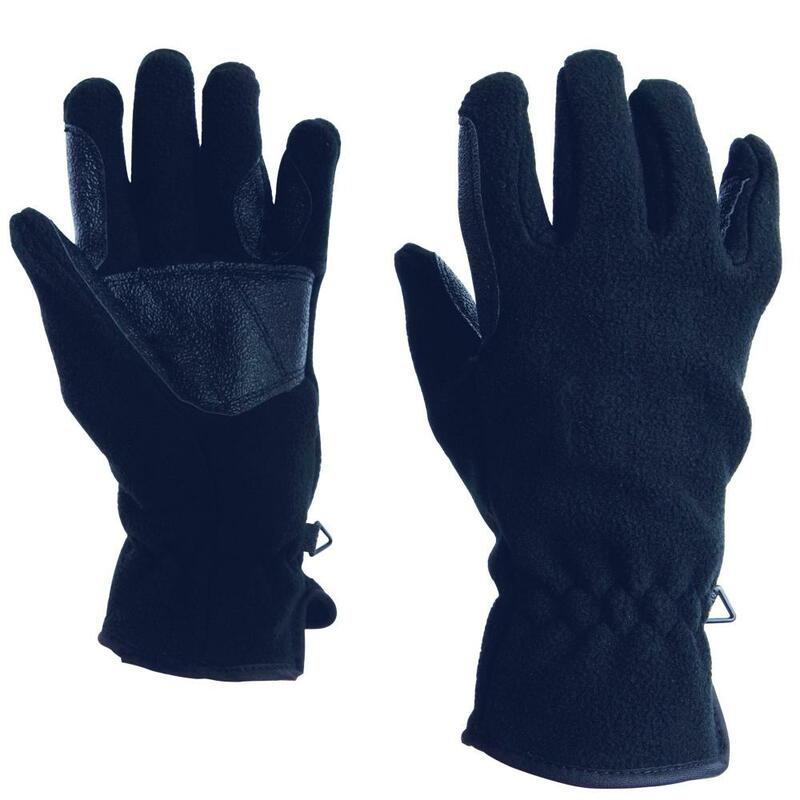 The gloves are available in numerous colours and sizes, including child and adult. 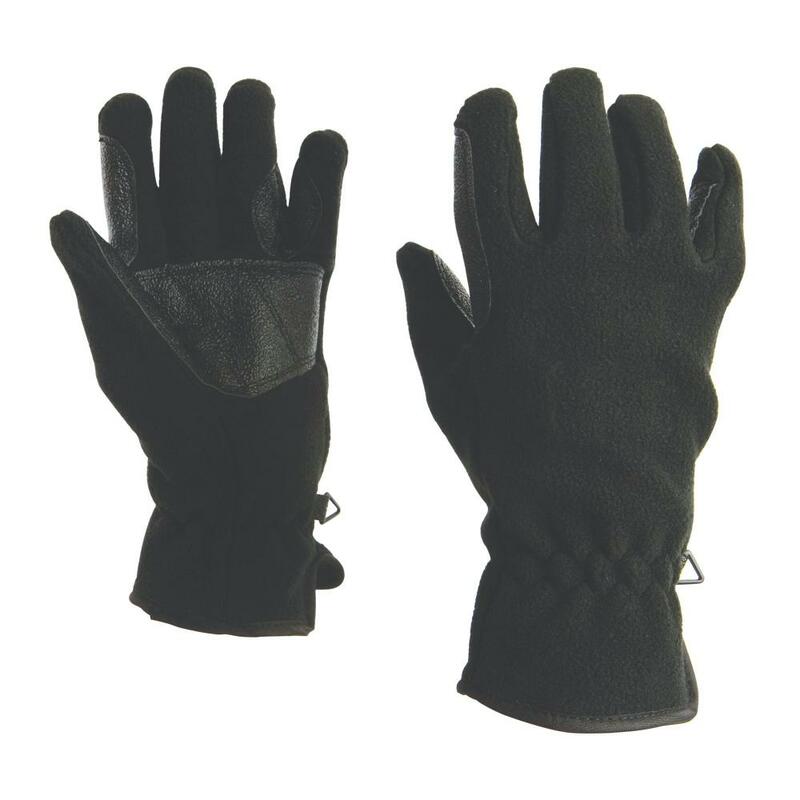 There are currently no questions for Dublin Polar Fleece Gloves - be the first to ask one!